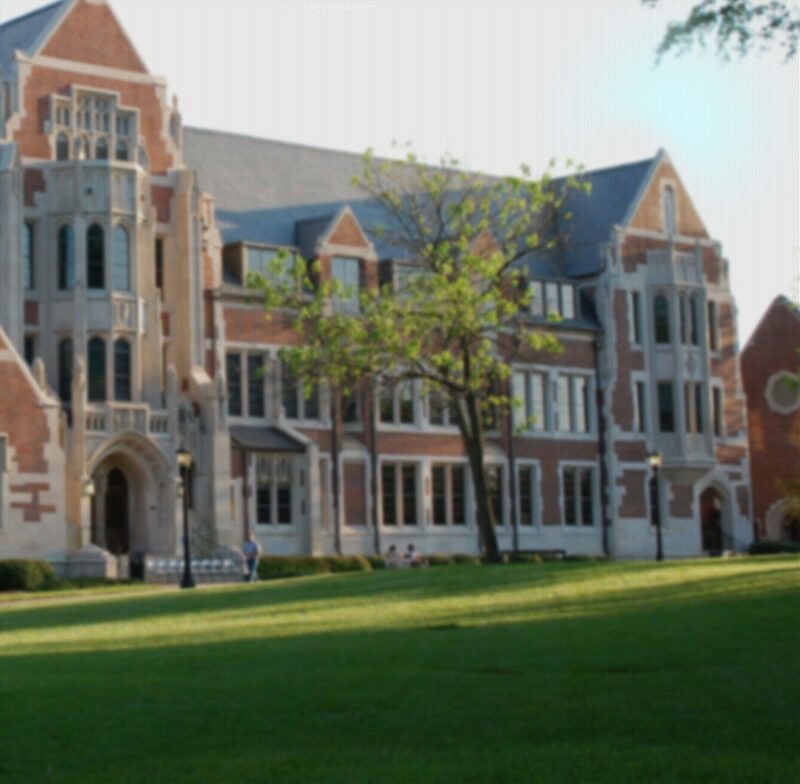 The Center for Global Diversity and Inclusion at Agnes Scott College is named for international human rights leader and Agnes Scott alumna, Gay Johnson McDougall’69x, ’H10. McDougall served as the first United Nations Independent Expert on Minority Issues from 2005 through 2011. She was executive director of the international NGO Global Rights from 1994 through 2006. She was one of five international members of the South African governmental body established through the multi-party negotiations to set policy and administer the country’s first democratic, non-racial elections in 1994, resulting in the election of President Nelson Mandela and the transition from apartheid. For 14 years prior to that appointment she had served as Director of the Southern Africa Project of the Lawyers Committee for Civil Rights Under Law. In that capacity, she worked with South African lawyers to secure the release of thousands of political prisoners from jail.